Music is the source of happiness. 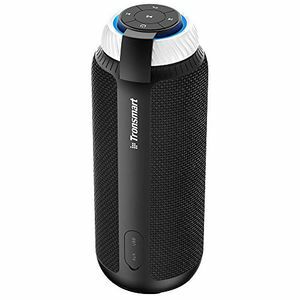 Needless to say, parties without music are boring, and that is why big brands have come up with new technology in the form of wireless speakers that are easy to carry wherever you go and play your favourite songs. 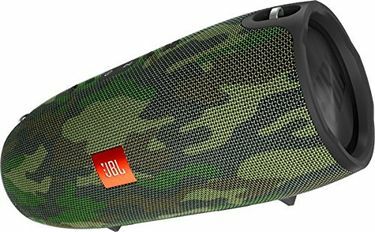 There are many electronic brands like JBL, Philips, Sony, iBall, Intex, Logitech, etc., who manufacture wireless speakers that are compatible with mobiles, tablets or any other device. 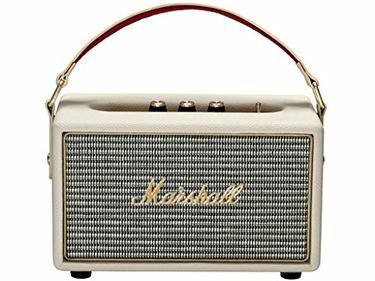 There is a list of 1402 wireless speakers available online for sale as per the latest update of 20th April 2019. 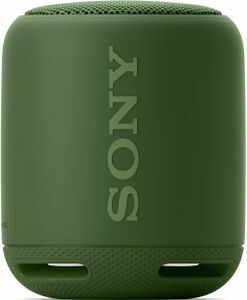 These speakers are rechargeable and provide a battery backup of up to six hours. 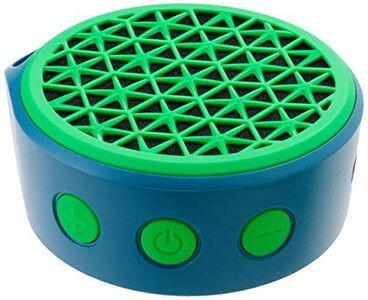 They can be connected through Bluetooth or USB cable. On buying, most of the manufacturers offer a warranty period of six months or above on the product. Nowadays, e-commerce websites like Amazon, Flipkart, Shopclues, Ebay, Tata Cliq, etc., have gone popular and that is why most of the people prefer to buy products online as to save their time and energy. 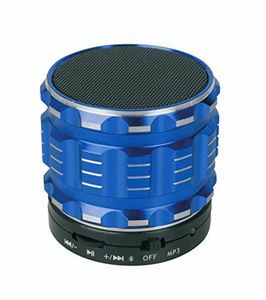 Wireless speakers are also available at different shopping portals at different price tags. To make it more convenient for you, we have provided a detailed price comparison for each of the products. The above list comprises the lowest prices of the products available at the e-commerce websites. Check them out and buy the best suitable product according to your needs. Prices mentioned above are the best (least) price available for each item across all stores. 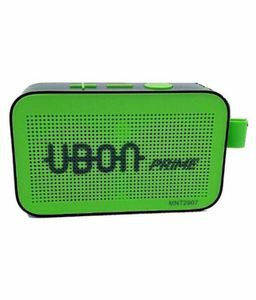 To get prices across all stores please select (click) a given Wireless Speakers.